Are you wondering what a career as an electrician would be like? How long would it take? What would you do, exactly? Where would you learn? The road to becoming a skilled and competent electrical contractor (also known commonly as an electrician) is a long one, but an ultimately rewarding one. The need for good electrical contractors is only rising in Raleigh and the rest of the United States, so it’s a good business to be in. 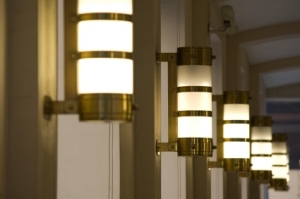 Electrical contractors can specialize in many different fields of electrical work. In basic terms an electrician will install and help to maintain wiring and electrical devices in diverse settings and applications. Depending on the setting, you would look for different kinds of electrical workers. They all have the same basic knowledge, but their expertise can vary widely. Outside Linemen – these contractors install the distribution and transmission lines that move power from the power plant to factories, businesses, schools, homes, etc. Inside Wiremen – these electrical workers install the lighting, controls, power and other equipment in commercial and industrial settings. Residential Wiremen – these electricians install the electric systems in single-family and multi-family houses and dwellings. VDV Installer Techs – the specialists install circuits and equipment for telephone and computer networks, video, security, and access systems and other low voltage systems. As you can see, there is no basic “electrician” designation. Electrical contractors spend years training for their specialized licences and careers. It will often take years to accumulate the skill and knowledge required to be a professional electrical contractor. 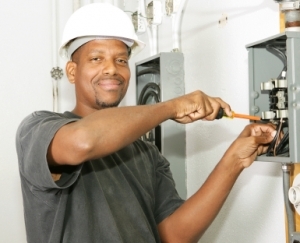 A person would first do well to find and apply for an apprenticeship training program through a renowned training company (such as IEC-Independent Electrical Contractors or Electrical Training Alliance IBEW/NECA program) For these programs, or apprenticeships, there is both classroom work and on the job training to gain knowledge, technical skills and practical experience. The apprenticeships are typically “earn while you learn” programs, which is good because prospective electrical contractors usually will have several years of apprenticeship training to get a license, and licensing varies by state. 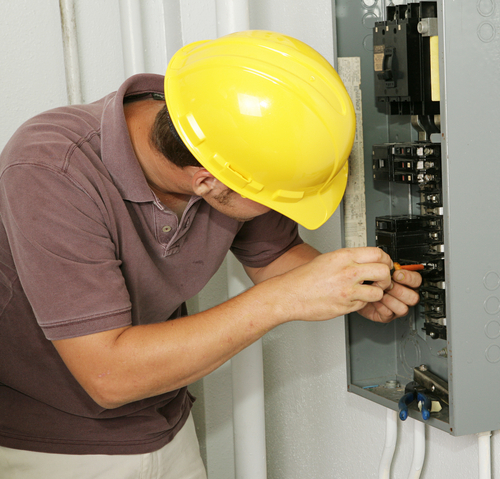 The U.S. Bureau of Labor Statistics reported in 2013 that the mean salary for an electrical contractor was $53,560. So is it worth it? Well, what an electrical contractor does will always be needed, and good electricians are always in demand. A solid education and dedication to safety is paramount to us at TLR.  We only employ professional and dedicated electrical contractors so that our clients in Raleigh can absolutely trust our work. If you’d like to know more about our services or our standards for our workers and our clients, call us or come by the TLR office today.